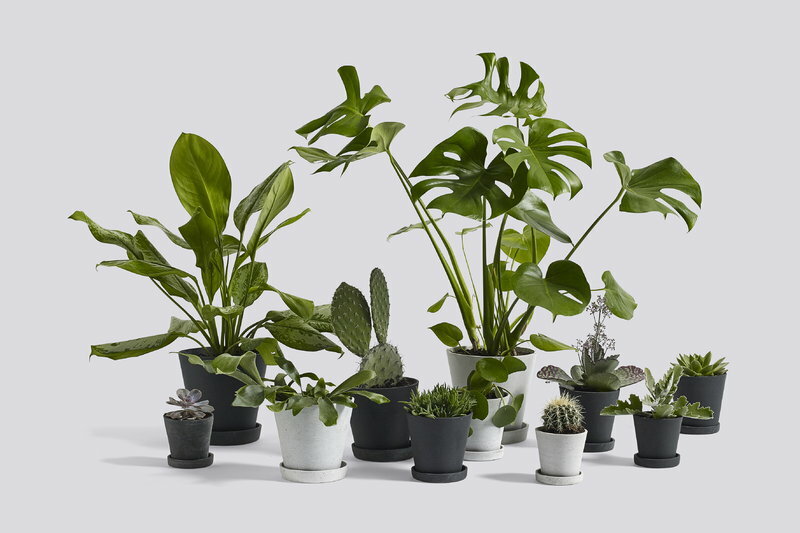 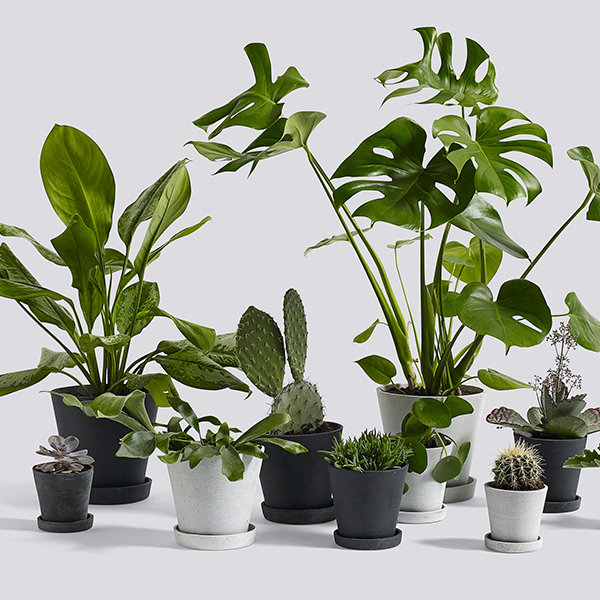 The pots and saucers of Hay's Flowerpot collection provide your houseplants and flowers a modern, minimalist home. 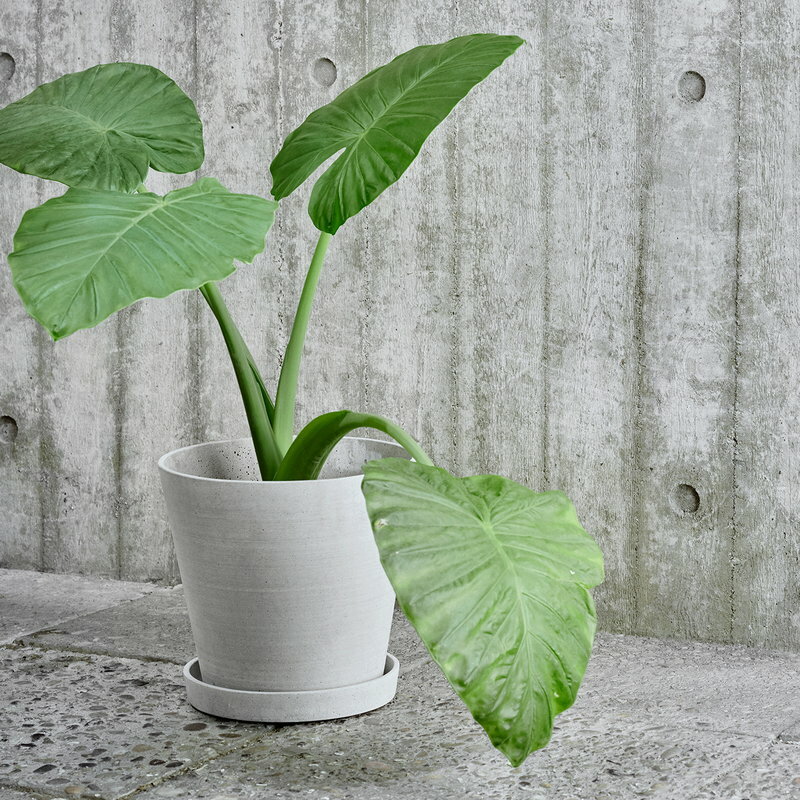 The monochrome flowerpots and saucers are made of polystone that combines the porous feel of concrete with plastic-like lightness. 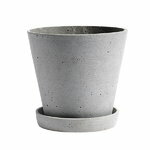 Give your plants a uniform setting or combine different tones of flowerpots and saucers freely together. Please note that the pot has no hole in the base. 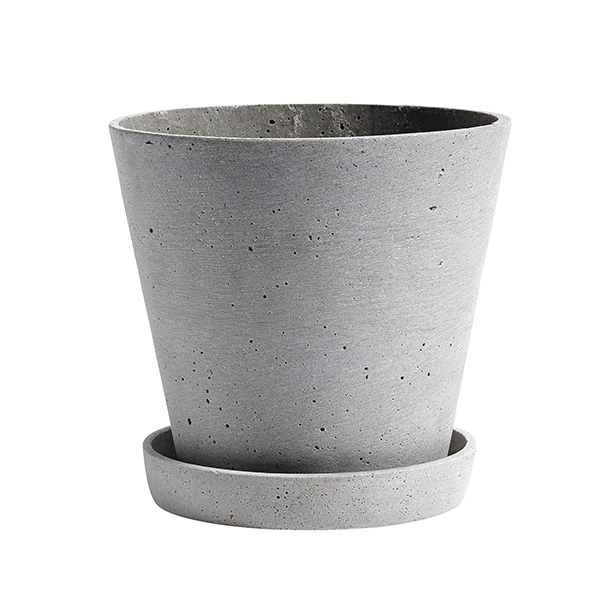 If the pot is to be placed on a delicate surface, sticking felt pads under the saucer is recommended.